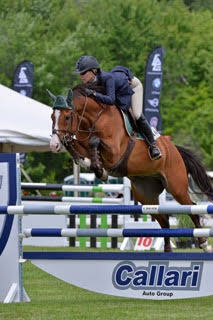 Ox Ridge is active in the showing circuit and competes annually in Wellington, FL during the winter months. 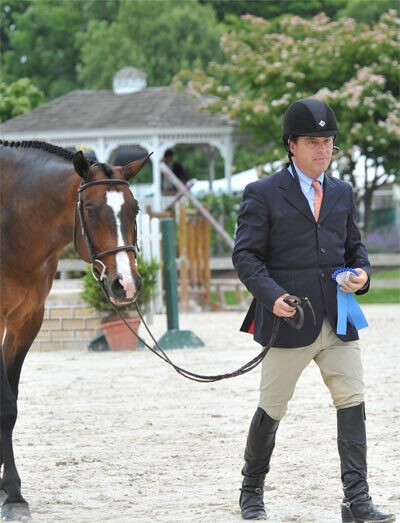 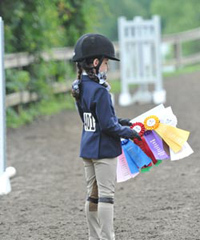 In addition to Wellington, we compete at various shows throughout the year including Vermont Summer Festival, Lake Placid Horse Show, The Devon Horse Show, and H.I.T.S. 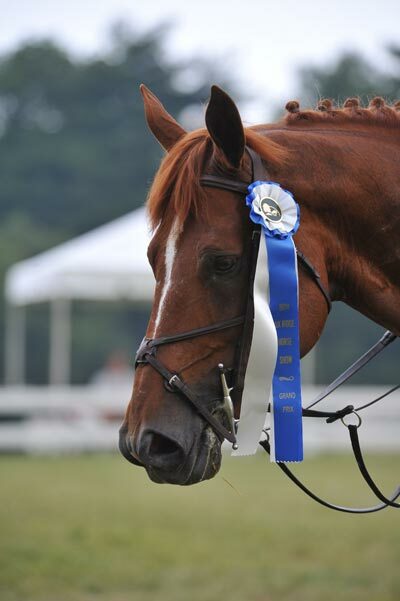 at Saugerties.